Candy CMCH100BUK freezer review - Which? 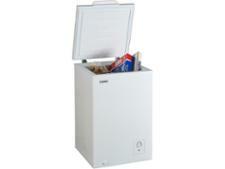 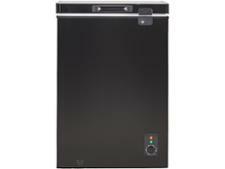 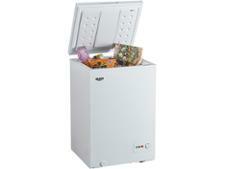 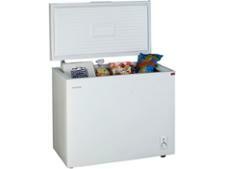 If you're looking for a small and cheap chest freezer, the Candy CMCH100BUK might be on your shortlist. We've tested this freezer to see how good it is at the fundamental business of freezing and what it's like to live with. 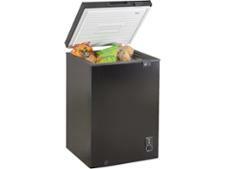 Find out everything you need to know about it by reading our review.